AB-CT is a young high-tech enterprise that was a spin-off of the Institute for Medical Physics at the University of Erlangen headed by Prof. Willi A. Kalender. 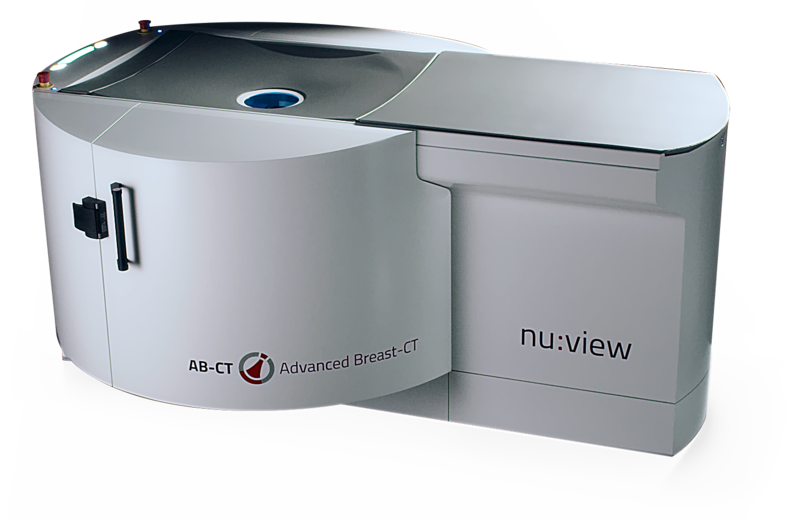 AB-CT, now a team of 45 led by CEO Benjamin Kalender (the son of Prof. Willi Kalender), specializes in research and development of world-class solutions for diagnostic breast imaging for women. 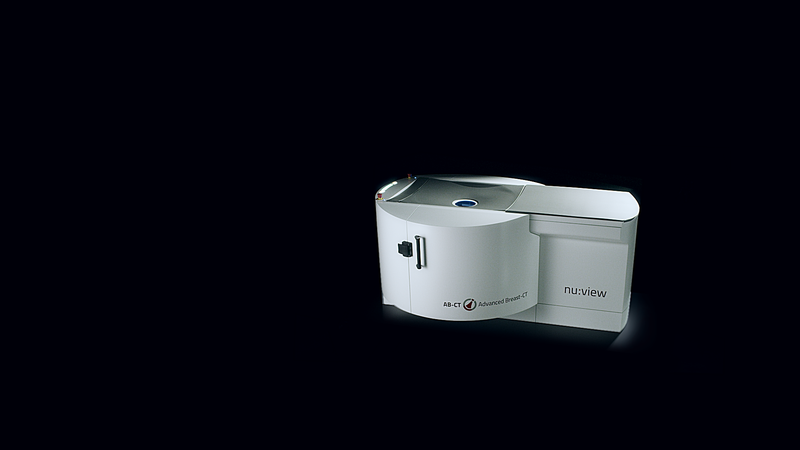 Our goal is to empower radiologists all over the world to diagnose breast cancer early as this is the cure.